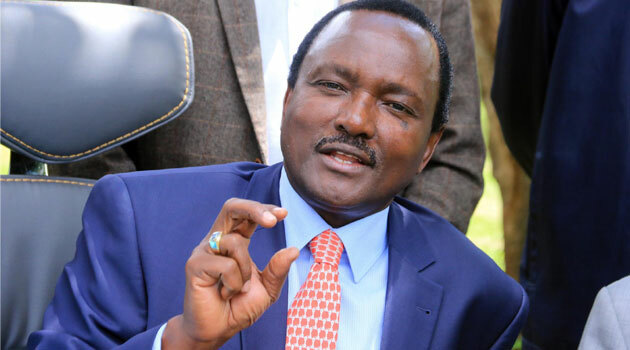 Kalonzo Musyoka Foundation Case Set For July – Kenyatta University TV (KUTV). All Rights Reserved. The court has directed Non-Governmental Organizations (NGO) Coordination Board to file its response in a case in which it was barred from freezing the accounts of Kalonzo Musyoka Foundation. High Court Judge, Roselyne Aburili, directed the board to file within the response within 21 days. The matter will be mentioned on July 31 this year to confirm compliance and take a date for hearing. In the case, the Foundation moved to court on May 8 seeking to have their accounts at I&M Bank unfrozen after the regulatory body had ordered them shut following accusations that the Foundation was engaged in illegal activities. The Foundation claims the board did not give it a chance to rebut claims of money laundering and operating illegal bank accounts. In its court papers filed at the court by lawyer Albert Simiyu, the Foundation claimed that the move by the NGO board is in breach of the law as they were not allowed to answer to the allegations before a decision was made. It further argues that NGO board does not have any powers to freeze its accounts without first obtaining a court order, which allegedly was not done. The Board accused the Foundation of operating a secret as well as illegal foreign currency account and that their accounts do not reveal identity of its donors.